The Half Hollow Hills Central School District is proud to announce that Brian Strack, a math and computer science teacher at Half Hollow Hills High School East, has been selected as one of 275 educators from across the state to join the New York State Master Teacher Program. The 275 new Master Teachers join a vibrant network of nearly 1,000 outstanding public school teachers throughout the state who share a passion for their own STEM (science, technology, engineering and math) learning and for collaborating with colleagues to inspire the next generation of STEM leaders. Throughout their four-year participation in the program, Master Teachers receive an annual stipend while engaging in peer mentoring and intensive content-oriented professional development opportunities throughout the academic year. Master Teachers also work closely with pre-service and early career teachers to foster a supportive environment for the next generation of STEM teachers, and participate in and lead several professional development sessions each year. Strack is a classroom teacher with 13 years of experience who teaches Introductory and Advanced Placement Computer Science at Half Hollow Hills High School East. He engages his students in active learning through collaborative problem based learning, and learning groups. 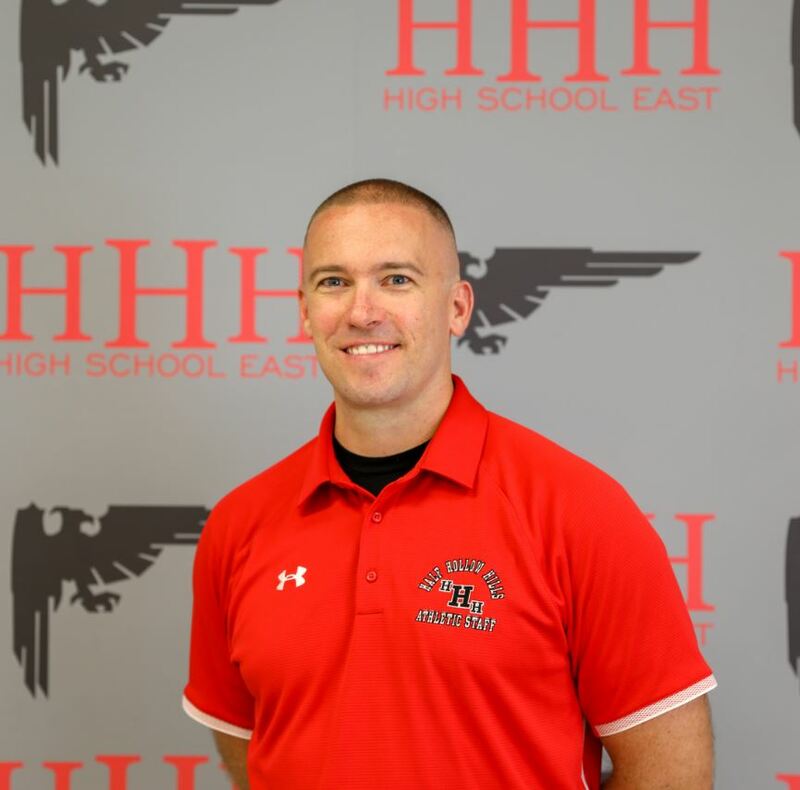 His professional interests focus on the integration of technology in the classroom, developing a growth mindset in students, and expanding participation in higher-level STEM courses to all student populations. Strack was one of two teachers who helped bring AP Computer Science Principles, a computer science class for all students, to Half Hollow Hills when the College Board first offered the course in 2016-17. Enrollment in AP Computer Science Principles has more than tripled in the 3 years since it began in the district. In preparing for the course, Strack and other Half Hollow Hills teachers were trained through Project Lead The Way, a nonprofit organization that provides a transformative learning experience for PreK-12 students and teachers through pathways in computer science, engineering, and biomedical science. The training with Project Lead the Way has led to the district expanding course offerings to include additional classes in cybersecurity and engineering.